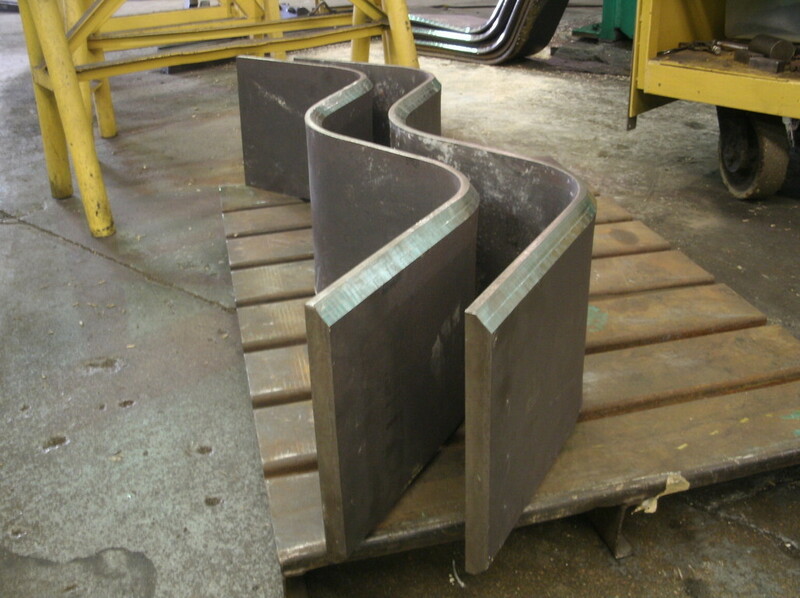 Press brake, 12’ 200 ton hydraulic Dries & Krump. 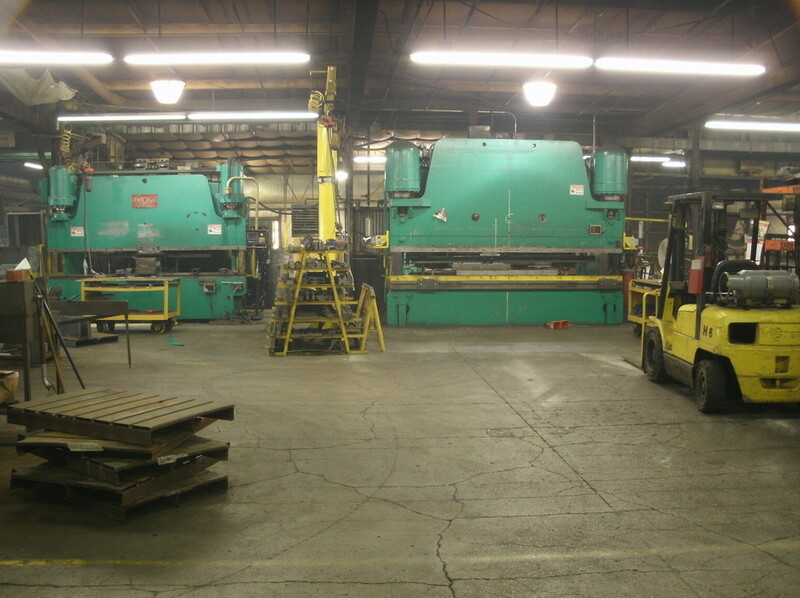 2 - Mechanical Presses, 150 ton Bliss, 45 ton Bliss. 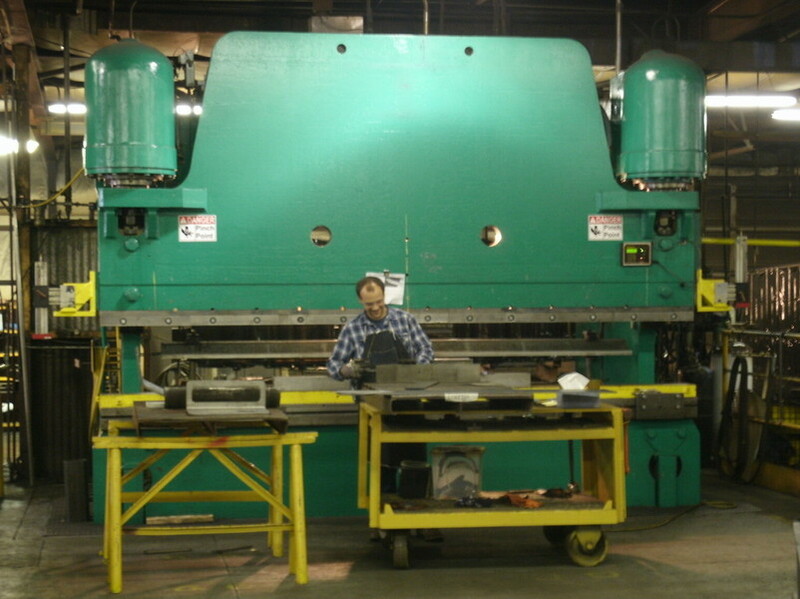 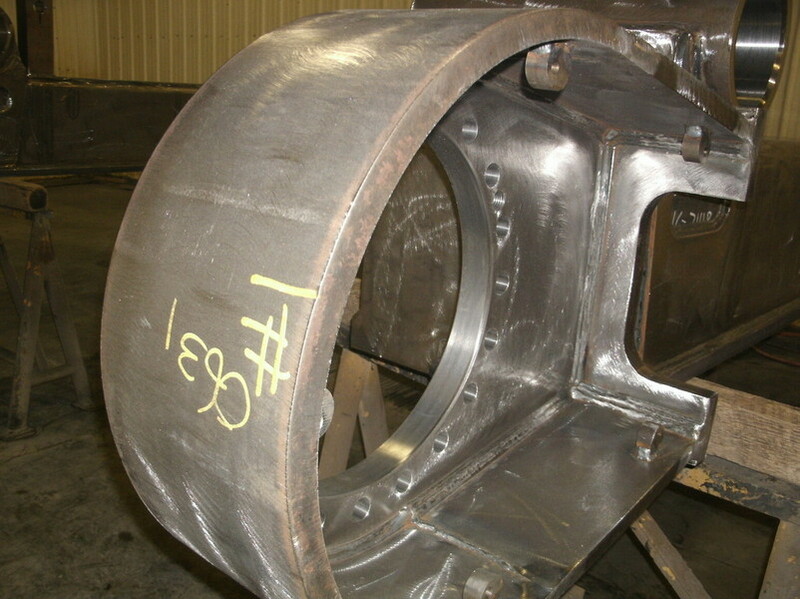 Press Brake, 10’ 400 ton Niagra HD-400, Hurco 2-axis back gauge.